Student-athletes on the CBA track & field team wrapped up their season this past weekend in Greensboro, North Carolina at the New Balance Outdoor Nationals. The team was led by senior Andrew Canale, who placed fourth in the Emerging Elite 400M race on Friday. Canale then split the fastest time in CBA history (47.71) as he anchored the 4 x 400 meter relay on Sunday. Canale will exit his CBA career with the school record in the 200m dash, the 400m dash, and the 400m dash (relay split). 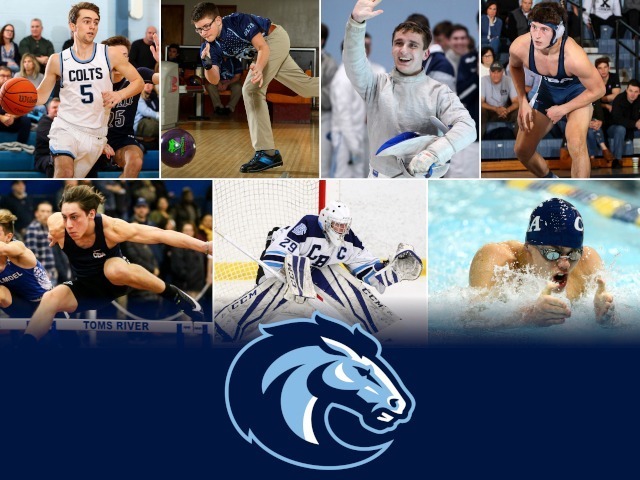 “Andrew gave us everything over the last four years. He ended his CBA career as one of the best sprinters in the history of the school,” head coach Karl Torchia said. Accompanying Canale on the relay were sophomore Liam O’ Hara, junior Rafa Coppola, and junior Ethan Arce. The throwers also competed at the Nationals, led by senior standout Dan Mead, who finished 13th in the Championship Shot Put. 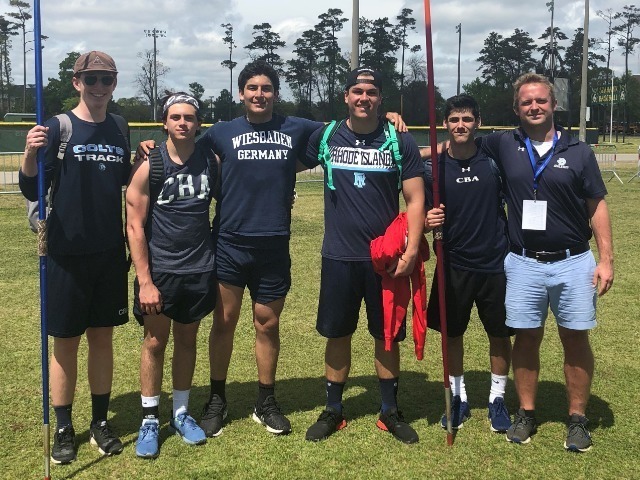 Senior Jack Lotosky competed in the Emerging Elite javelin, and juniors Nick Morse and Anthony Zamarra competed in the Emerging Elite shot put. “It was a combination of emotions. 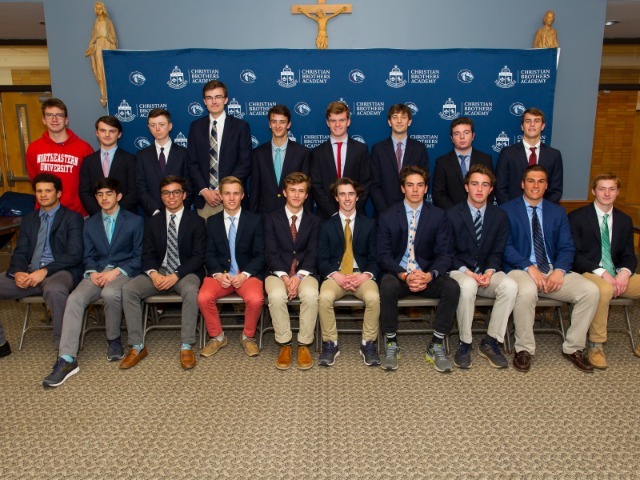 We said hard goodbyes to a lot of special seniors, but a lot of rising stars got an opportunity to see what it means to be a national contender,” throws coach Andrew Cusick said. All three seniors will be moving on to Division I track & field. Canale will be running for Bryant University, Lotosky will be throwing for Ohio State University and Mead will be competing for Cornell University. “We’ll miss all of them. 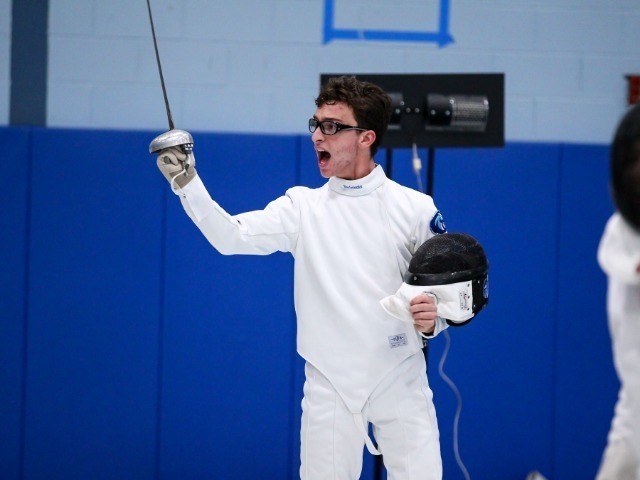 We owe them a lot,” Torchia said. 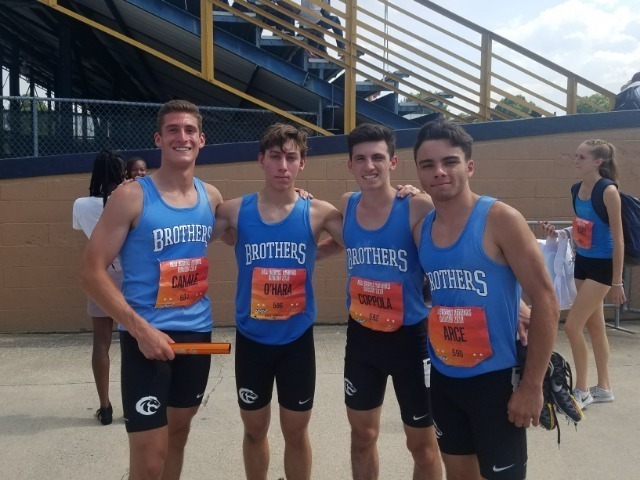 CBA finished its outdoor season with the New Jersey triple crown: state champions in XC, indoor track, and outdoor track. They’ll look to continue their tradition of success next year with a mix of returning and new faces. For now, cross country training begins again and the track athletes prepare to return for summer conditioning. 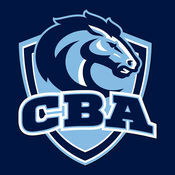 Simply, it's back to what CBA does best: showing up every day, training every day, and believing in exceptional things.